Do you ever feel like you’re behind the 8-ball when you do a walk-through, or hold a traditional assessment instrument up against a gifted classroom? That doesn’t have to be the case when you have tools specific to assessing gifted classes. 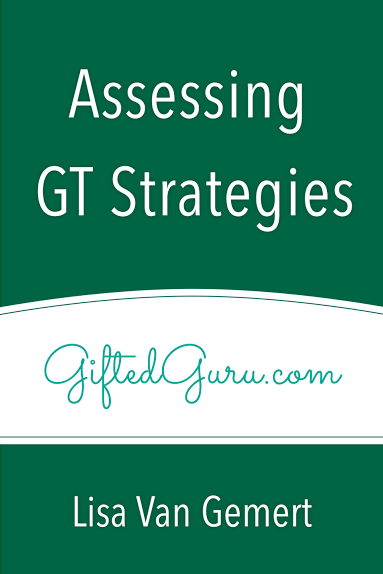 Lisa Van Gemert uses her experience evaluating G/T strategies in the classroom to offer a fresh look at assessments.